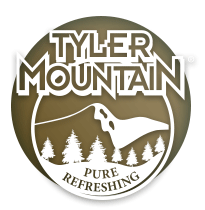 Tyler Mountain Water is ready to serve you with the best products from Tyler Mountain Water and Coffee! Tyler Mountain Water & Coffee at Your Service! At home or at work, in the car or at the gym — there is nothing more convenient than the fast service and the quality products brought to you by Tyler Mountain Water & Coffee. If you are always on the go, with family, friends, co-workers and business associates, give us a try. Your mountain spring water and coffee service will always be available, ready and waiting for you when you need it. And quality? 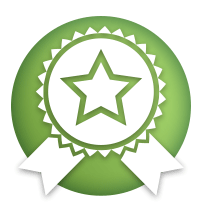 Just ask the thousands of satisfied customers we have been serving in West Virginia, Pennsylvania, Ohio, Indiana, and Kentucky since 1930. You can see, smell and taste the quality of our products in every single cup. 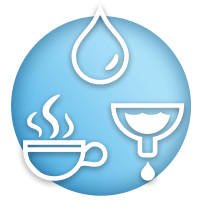 In addition to water and coffee service, we handle all types of water filtration and treatment products. Dedicated to responsive customer service and fast professional delivery, our staff is just waiting to serve you. 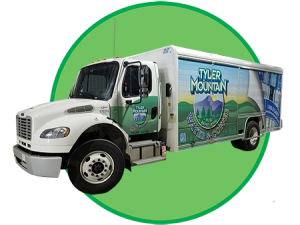 With periodic deliveries from the friendly staff at Tyler Mountain Water & Coffee, all you have to do is grab and go. Bottoms up!